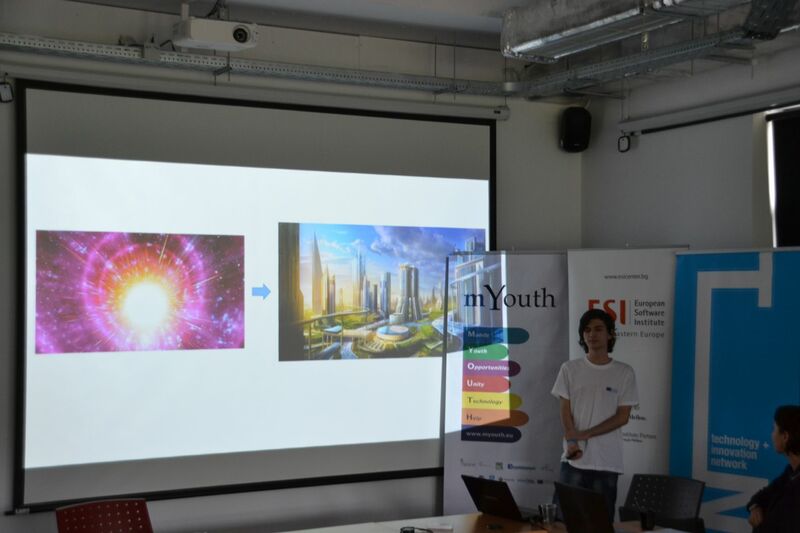 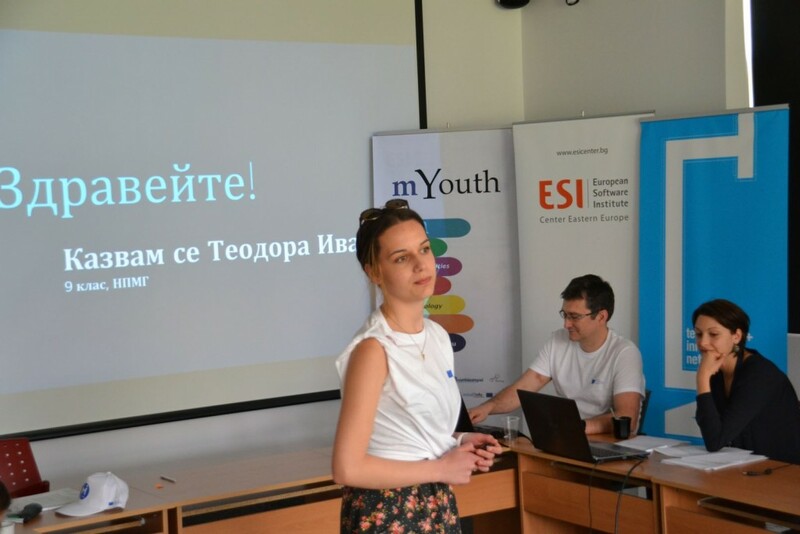 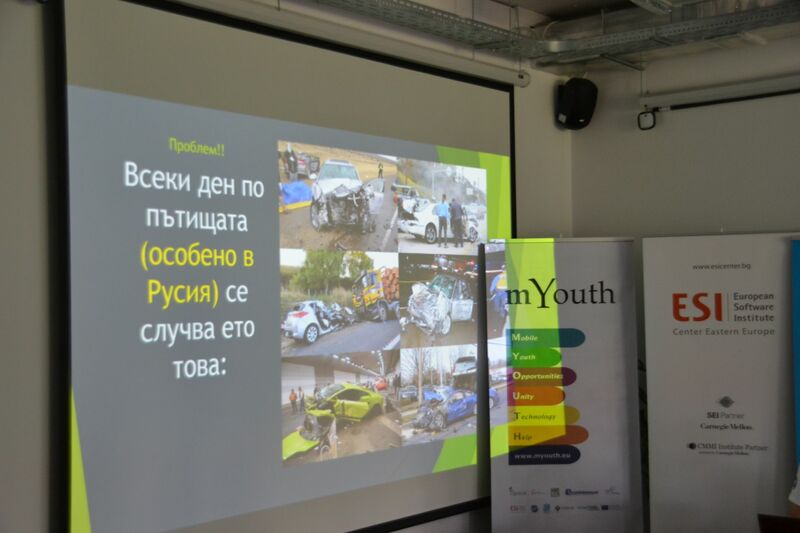 The Bulgarian two-day mYouth mobile app development camp took place on 14th to 15th May 2016 in Sofia. 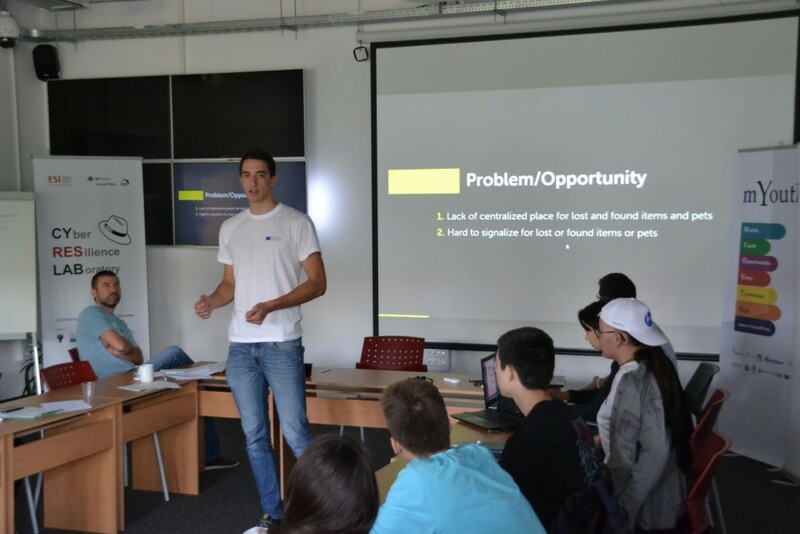 The participants got a chance to attend lectures and discussions on strategic thinking, business modeling and introduction to mobile security for Android, as well as to present their own projects. 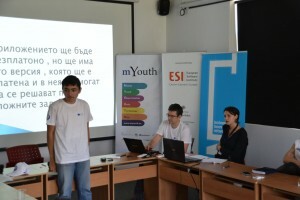 Out of 26 participants, 3 winners were chosen and won a free 3-week mobile development training in Skopje, Macedonia.